Ward served in the USCG after graduating high school and was based at Air Station New Orleans as a Flight Mechanic / EMT. Upon completing his enlistment in 1982 he work with both a private ambulance and hospital based ambulance service while joining the Terrytown Volunteer Fire Department. He became a career firefighter with the New Orleans Fire Department and upon obtaining his associates degree in Fire Science from Delgado Community College in 1988 moved to Stillwater Oklahoma to work on his Bachelor’s Degree. He has spent the majority of his career working in various fire protection roles in industry for a Department of Energy Contractor a Semiconductor Facility before moving to Denver. He spent 15 years at the Denver Refinery in safety and fire protection roles while serving as the Refinery Fire Chief. 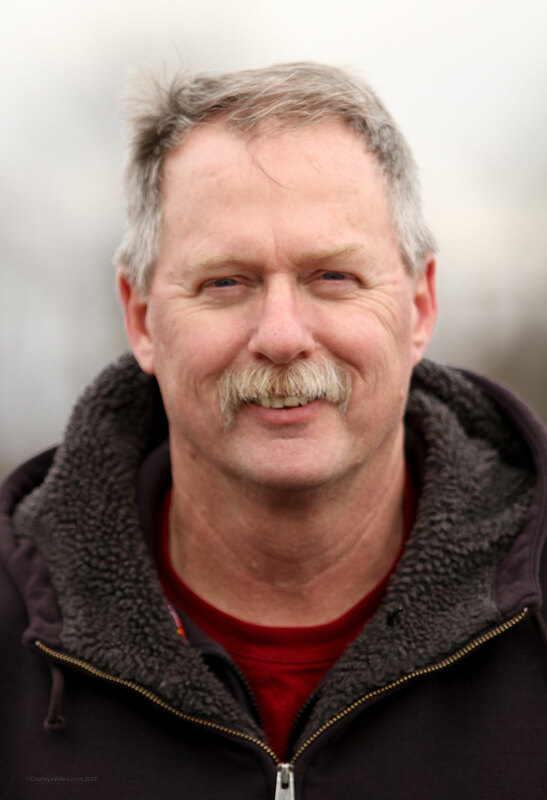 He was also able to return to the municipal fire service as a member of the South Adams County Volunteer Fire Department that also covered the Refinery and served for 14 years retiring as an Assistant Chief. He moved to Indiana to work at the Refinery in Whiting Indiana in an expanded role before joining the MAAC. Every role Ward has held has had training as a major component of his responsibility and he has assisted or worked on building various training facilities during his career. He believes a training center is never complete and should always be in a state of construction or improvement to meet the ever changing demands of its mission. “We are fortunate to have Ward leading the efforts on the MAAC campus. His knowledge and expertise will ensure that this project comes to full fruition,” Founder Stewart McMillan said. Ward earned his B.S. in 1992 from Oklahoma State University in Fire Protection and Safety Engineering Technology. Ward currently lives in Portage with his wife, Janet and has two daughters Jennifer and Patrice.